500 PSI Mask Defog Gel is without question the clearest, longest acting and most effective mask defogger on the market. One application works for at least three dives in one day. Cleans your mask each time you use it. Wet or dry application, has the consistency of extra-thick toothpaste, and when applied to the lens typically lasts all day long. No sting formula! 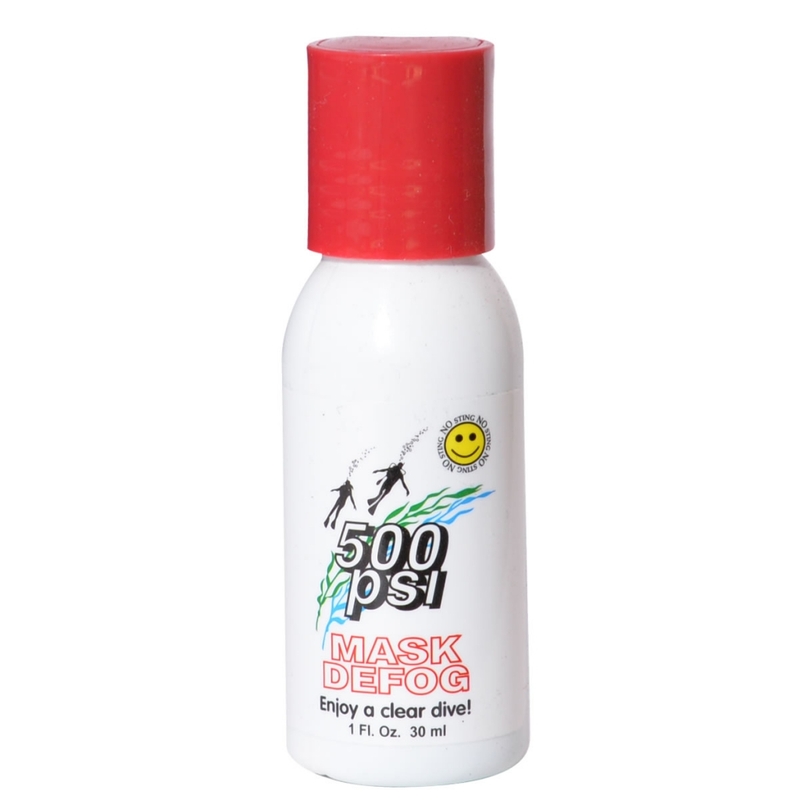 The 500 PSI Mask Defog Gel is commonly used for all diving applications, cold water, professional, recreation, warm water and more.